The admission came within the regulator’s 96-page document published yesterday outlining its ‘minded-to’ positions, which if carried forward would have a significant impact on the role of decentralised and flexible energy resources. The use of on-site generation like solar, as well as energy storage, has been targeted for their ability to avoid or limit peak energy use. Ofgem plans to ensure that they will no longer be rewarded through lower network costs for the asset owners, or receive payments from suppliers for reducing Balancing Services Use of System (BSUoS) costs. Ofgem has claimed the existing approach to reflecting the costs of the electricity networks in the charges people pay is becoming “increasingly problematic” as new technologies used to avoid conventional charges increase. 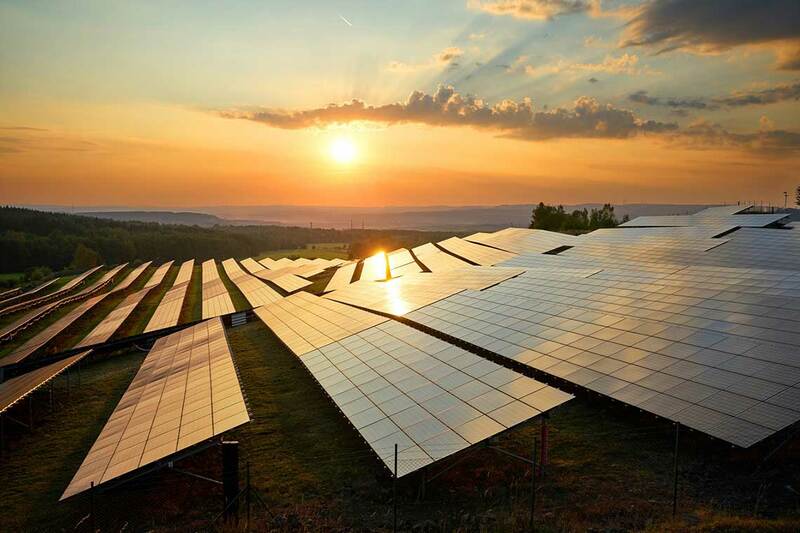 “The area of greatest potential impact is likely to relate to solar,” the regulator stated in its decision paper, adding that solar PV and solar-plus-storage users will see increased charges in all cases. A quirk of the fixed charges option is that reductions in residual charges could be gained for those using more electricity, rather than less by installing solar, as all single rate users will have the same fixed charge based on their class allocation. Ofgem says that while households could save around £2 a year from the proposed residual charges, commercial businesses of a range of sizes will see significant increases in costs, particularly those with on-site generation or Triad mitigation procedures - those that haven’t should pay less. 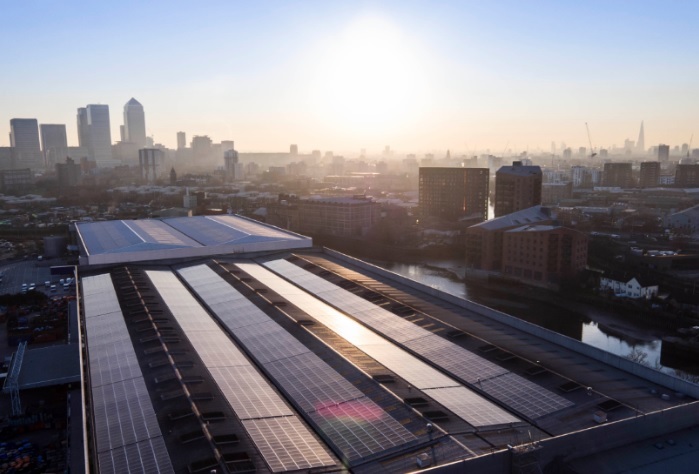 The Solar Trade Association has criticised the moves, which come in a long line of policy decisions – predominantly from government – that have sought to limit the business case behind solar installations. Chief executive Chris Hewitt said: “We are naturally concerned that Ofgem’s own analysis shows that its approaches will particularly impact homes and businesses with solar power. “The regulator’s preferred option, to move away from consumption-based to fixed charges means that the most profligate energy users will be rewarded, while those who take action to effectively manage and reduce their electricity consumption are penalised. Under this option the hardest-hit sector will be the thousands of forward-thinking businesses across Britain who invest in storage and on-site generation. A second area of Ofgem’s plans would also bring to an end the Embedded Benefits regime for small generators below 100MW and connected to the distribution network. Ofgem’s TCR minded to decision and draft impact assessment consultation is open until 1 February 2019.